I thought I'd post a little update on some exciting things happening in the land of the Happy Triathlete. It's mostly a lot of changes, sort of all at once, and it's been fun, but at times challenging. My old coach, Mike Woods, was signed to Garmin Cannondale for 2016, which is super exciting for him, but means that his team obligations have increased and his time available to coach has decreased. Luckily for me, I was able to quickly transition to my new coach, Jon Slaney. Both of my roommates were already Jon's athletes, and I swam with Jon a bit last year. He is really knowledgeable and has a strong background in nutrition and strength as well, so he provides a pretty comprehensive program. However, his methods are pretty different from anything I have ever done before, so it's a bit of an adjustment for me both mentally and physically. In January, I will also be doing a bit of coaching with the Ottawa Triathlon Club. I'm excited for this opportunity, particularly since I get to continue to hang out with my HPS crew and I get to co-coach with Coach Dave! We have an awesome group of athletes for our Wednesday night session and I predict a lot of fun and friendship... and of course, fast times for 2016! 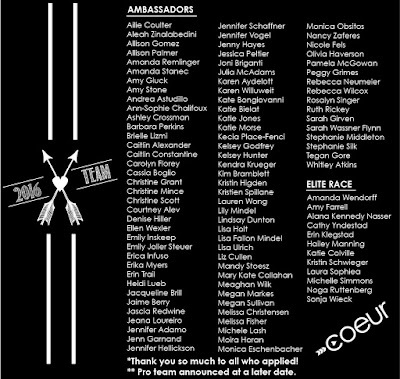 Coeur Sports picked me to be a member of Team Coeur again for 2016!! I can't say enough amazing things about this company, its products, its mission, its people, etc. 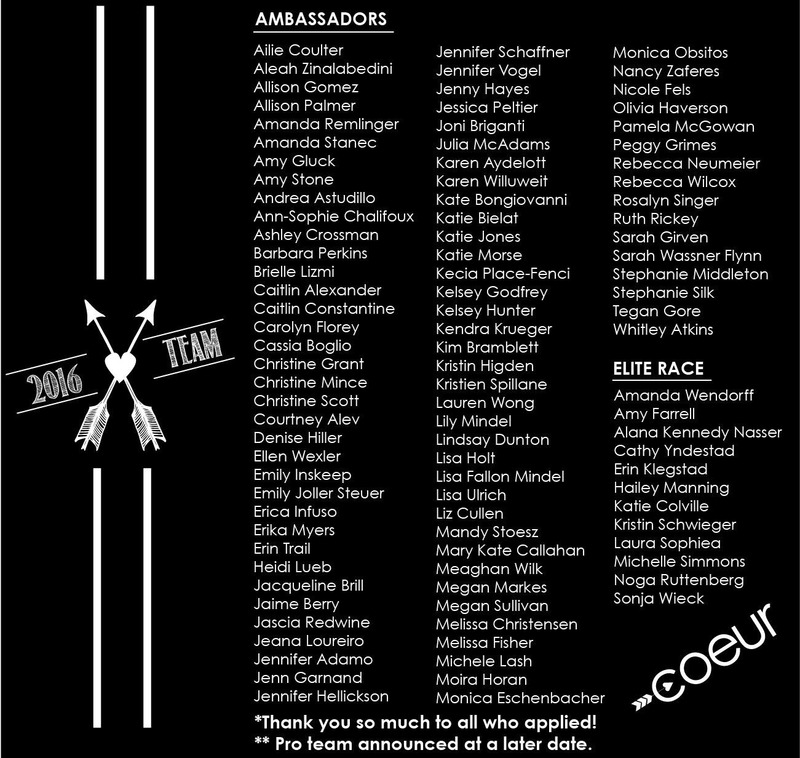 And the women on Team Coeur are phenomenal and so inspiring. For 2016, I decided that I would give a 70.3 a "tri," so when I visited the site for Timberman and saw that the price increase was happening the next day, I bit the bullet and signed up for the race! I'll still race plenty of sprints and Olympic distance races next season, but it will all be building toward Timberman in August! One of the benefits of being on Team Coeur - our sponsor Argon18. 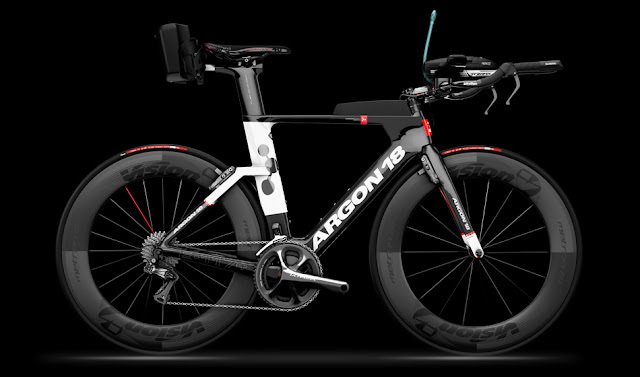 I decided it was time to get myself a TT/Tri bike and just ordered the new E-117 Tri+ bike from Argon! It is BEAUTIFUL and I can't wait for it to arrive! Holy smokes!!!!! Awesome!!! I"m so excited for you!!! Timberman...I have been wanting to do that race FOR.EVER!!! I've heard it is amazing!!! Super Jealous!!! OMG...that bike!! You are going to be soooooo fast!!!! Get excited for 2016!!! It is going to epic!! WAHOO! How exciting for the 2016 challenge to do the 70.3! Also, totally drooling about your new ride, hope it feels AWESOME!